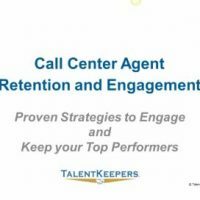 Join us for a live 1 hour webinar to learn more about a variety of employee engagement and retention topics. 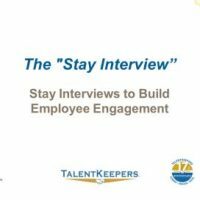 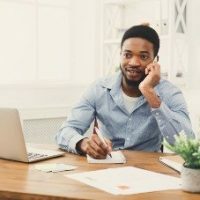 Enjoy our most popular webinars On-Demand, covering a variety of employee engagement and retention topics. 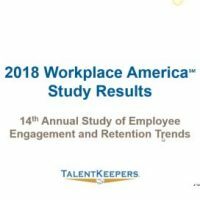 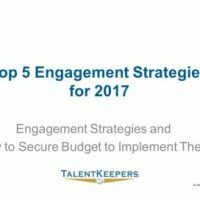 For over a decade, TalentKeepers has conducted annual research on employee engagement and retention trends. 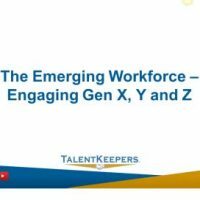 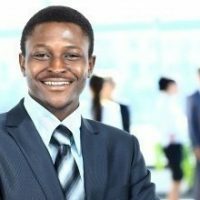 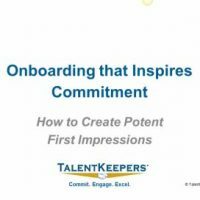 TalentKeepers has been developing and offering engagement and retention skill development programs to individuals and organizations worldwide for nearly two decades. 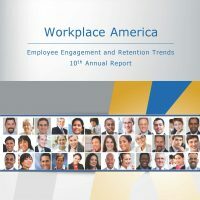 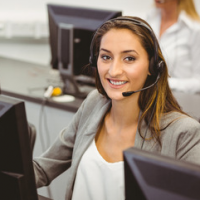 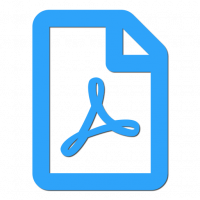 The positive impact of this learning has been rigorously studied and is proven to increase employee engagement and retention as well as operational performance metrics. 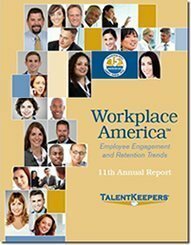 Unlock Your Membership Benefits Today! 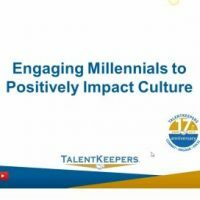 A TalentKeepers Premium Membership, valued at $197 lets you take advantage of all we have to offer at an amazing discount!